Dixon is the northernmost city in Solano County, located just 23 miles from the state capital. 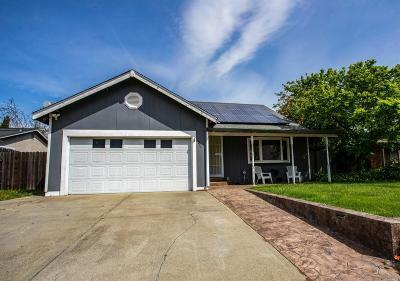 Homes for sale in Dixon offer a little something for everyone. Dixon is home to the May Fair, the oldest district fair and fairgrounds in California. The annual event draws thousands of visitors yearly with a carnival, live concerts with big-name celebrities, and lots of other fun stuff. The AKC All Breeds Dog Show is held at the May Fair, as well several other events throughout the year. Dixon is also home to Cool Patch Pumpkins, world record holder for a corn maze. 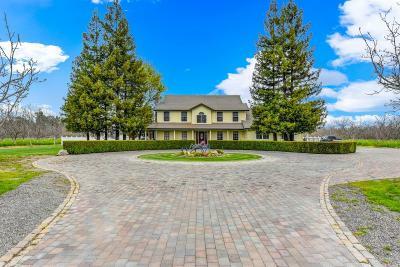 People browsing homes for sale in Dixon CA should know that the town is a few hours drive form incredible state parks and natural wonders including Lake Tahoe, Yosemite and more. Sacramento is a short drive away and the Bay Area is a great day trip. 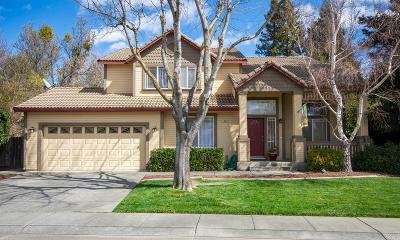 Check out our homes for sale in Dixon CA here.